Our highly desired Pearl Ice is the soft, chewable, longer-lasting ice. Nugget ice is also known as pearl ice. 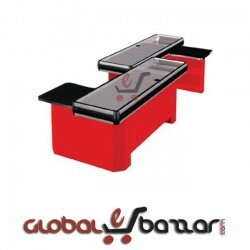 It dispenses well, blends fast and displaces liquid better than cubes.This machine is the perfect ice for restaurants, convenience stores and healthcare applications. 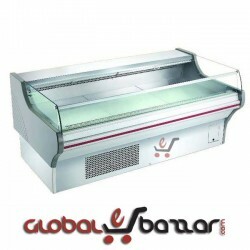 Supershop Pearl Ice Maker machine is also cost effective. Pearl Ice Maker (Model: GEM0655) popular for some reasons. 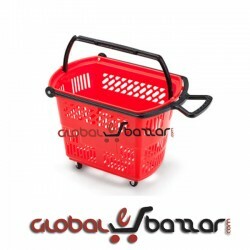 In this machine has a system safe option when any problem arises in the machine the machine is automatically shutting down. So it is preventing the repairing cost. 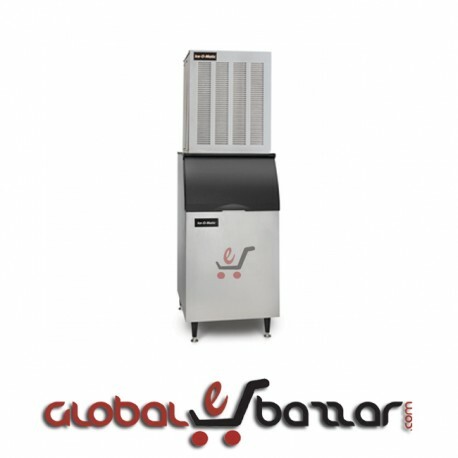 GEM Series Pearl Ice machines feature the benefits of decreased water and power usage compared to cube ice makers. Rugged stainless steel evaporator and auger ensure reliability. Bearings are located outside the ice-making zone for corrosion resistance and longer-lasting performance. 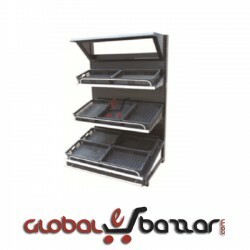 (Model-GEM0655) Supershop Pearl Ice Maker machine produce a wide range of pearl ice per day and it has also a storage bin is remarkably well built. 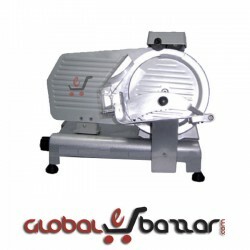 This machine can produce up to 349 kg and 770 lbs per day. 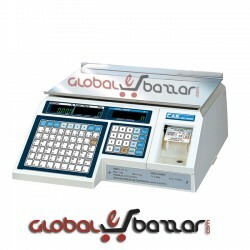 This model is available in water-cooled or air-cooled configurations. 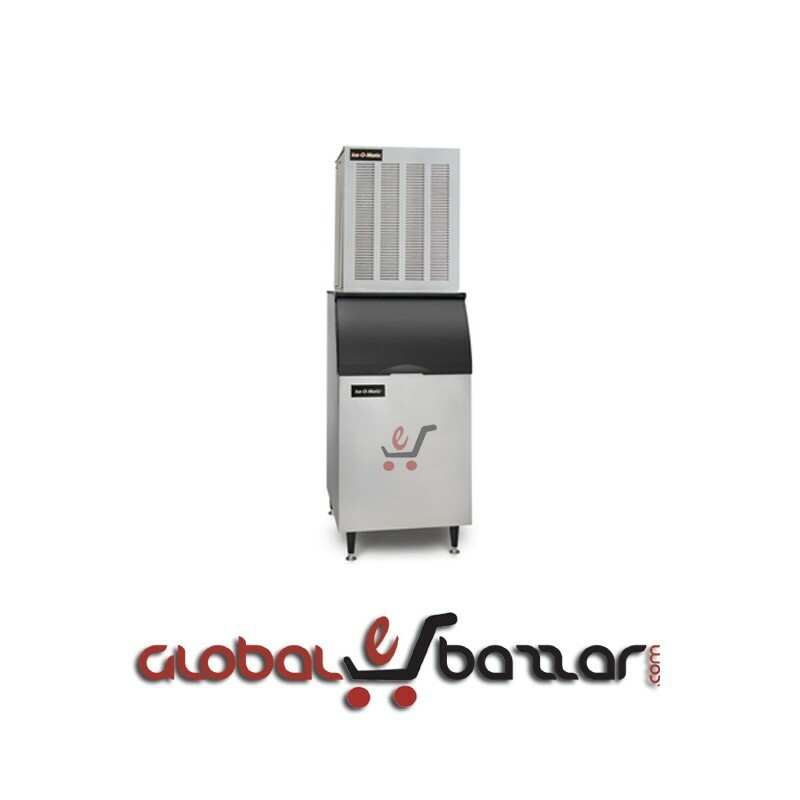 This Commercial pearl ice Machine is reliable electronically control operated along with routine Maintenance visible alarm light on front panel. 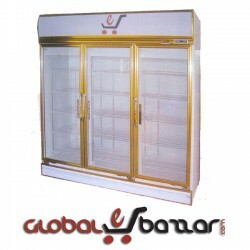 We provide different types of supershop Ice Cube Maker Machine in Bangladesh. 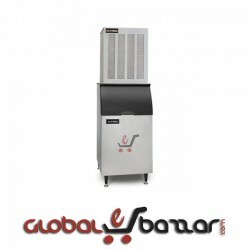 You can visit our Supershop Ice Maker Machines category for detail. 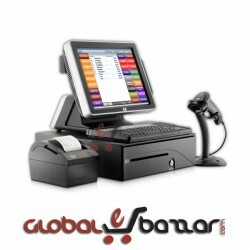 The point of sale (POS) or point of purchase (POP) is the time and place where a retail transaction is completed. It is the point at which a customer makes a payment to the merchant in exchange for goods or after provision of a service. TECHNICAL SPECIFICATIONS Cold Room Panel Thickness : 100mm,120mm,150mm,200mm Thickness of Color Steel : 0.426mm Cold Room Door : Hinged door, Swing door, Sliding door Connection Type : Cam lock Compressor Brand : Copeland and Bitzer etc.